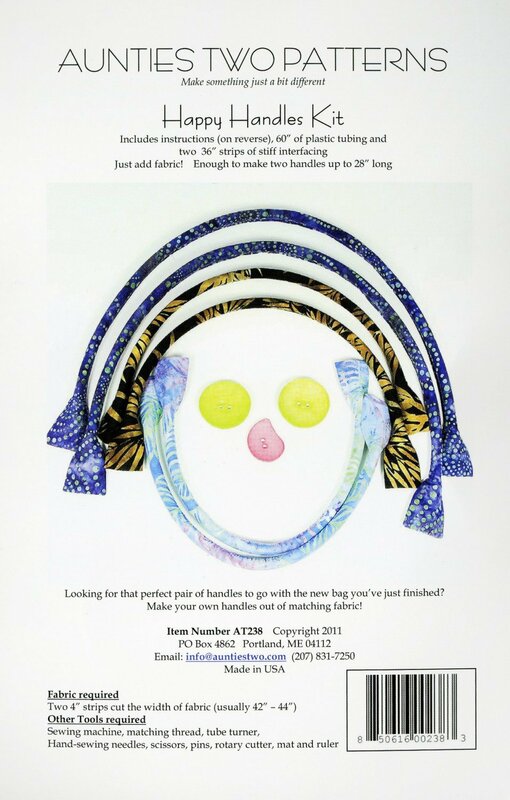 Looking for that perfect pair of handles to go with the new bag you just finished? Make your own handles out of matching fabric. Kit includes: 60in of plastic tubing & two 36in strips of stiff interfacing plus instructions. Just add fabric. Enough to make two handles up to 28in long.